iCommerce is a professional PrestaShop eCommerce theme that is suitable for many types of shops including electronics, fashion, apparel, etc. It has been coded with latest web technologies such as Bootstrap 3.0, HTML5 and CSS3. The fully responsive and retina ready layout renders your website on all modern browsers perfectly. 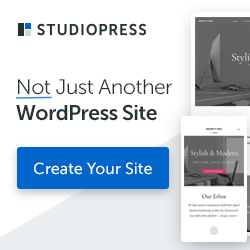 This theme comes with premium Prestashop plugins like Prestashop Blog, Shorty Mega Menu (smart menu), Revolution slider plugin, Short Code, Isotope Filter and so much more.